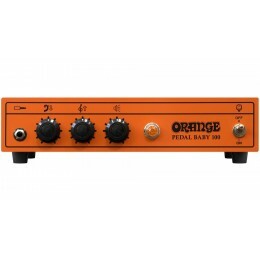 Twin channel, valve buffered effects loop, half power mode and 'headroom/bedroom' attenuator switch, 0.5, 1, 7 or 15 watt modes. 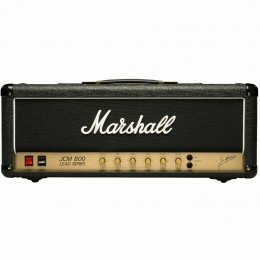 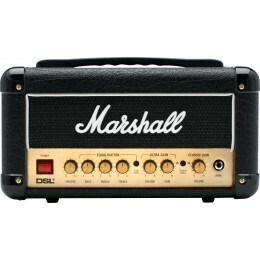 Looking for a new or replacement guitar amp head? 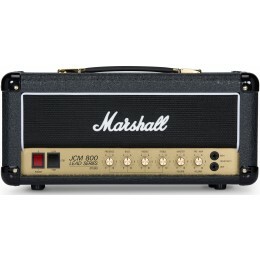 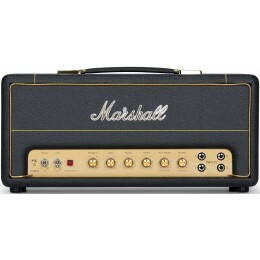 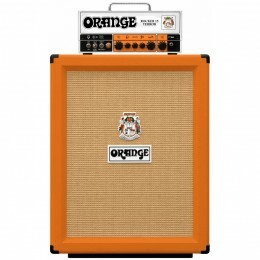 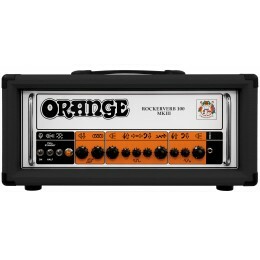 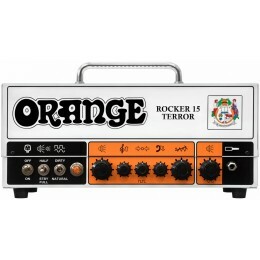 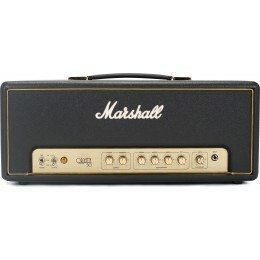 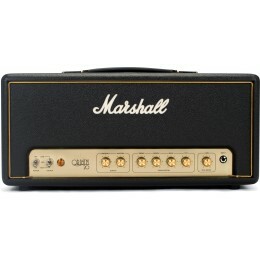 We've got a great range in stock including Marshall, Ibanez, Orange and Blackstar. 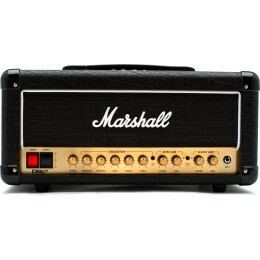 An electric guitar amp is comprised of a speaker (otherwise known as a cabinet) and an amplifier head. 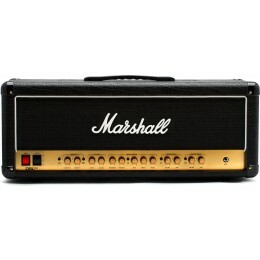 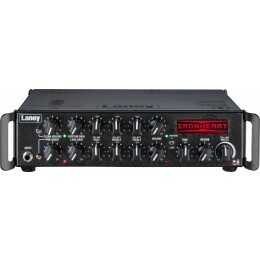 The head combines a power amp with a pre amp. 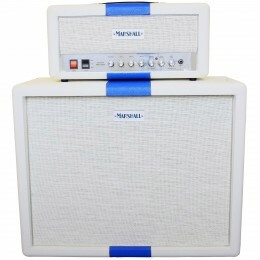 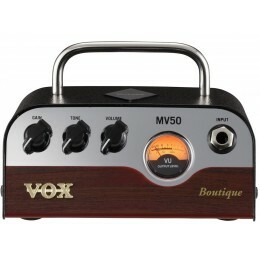 This allows for a very flexible set-up as guitar amp speaker cabinets come in all sorts of shapes and sizes. 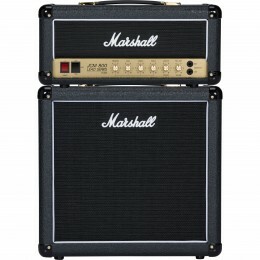 Amp heads are usually bought with the cabinets, but if you're looking to replace or refine your set up we've got a great range available. 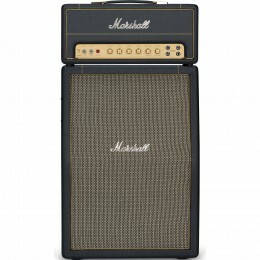 Pop into our Glasgow store or give us a call so we can answer any questions you may have.